Dry-Seal cream masonry water repellent is a high strength thixotropic silane cream that offers a 100% vapour permeable waterproofing treatment for brick and stone structures including bridges, tunnels building facades & stonework. The silane cream remains on the surface after application and penetrates deeply into capillary pores over time until fully absorbed. Surface impregnation of masonry with the water repellent cream suppresses capillary suction. As a consequence the potential for damp staining, frost attack and spalling is reduced and the concrete is protected against chloride attack from marine or de-icing salts to substantially increase the service life of the structure. This concrete water repellent is supplied in a 3kg tub and is applied by brush, roller or spatula at the rate of 0.2kg/m2 (15m2 per tub). 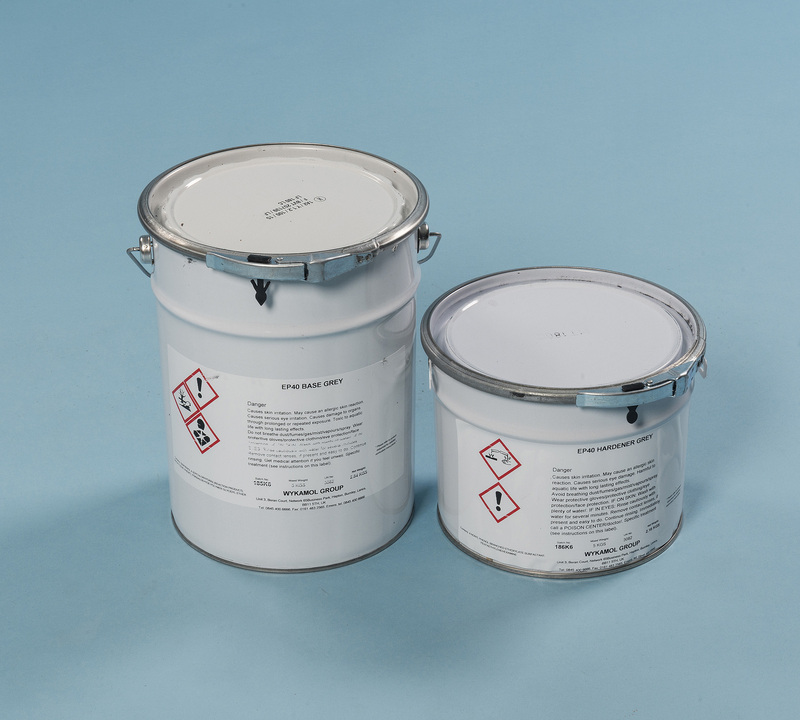 Dry-Seal waterproofing cream offers excellent adhesion to vertical and overhead surfaces and outstanding impregnation that can only be matched by 3 or 4 treatments using a liquid water repellent cream. Products outstanding at a fair price. The handling and haulage were immediate which is so essential in my trade. 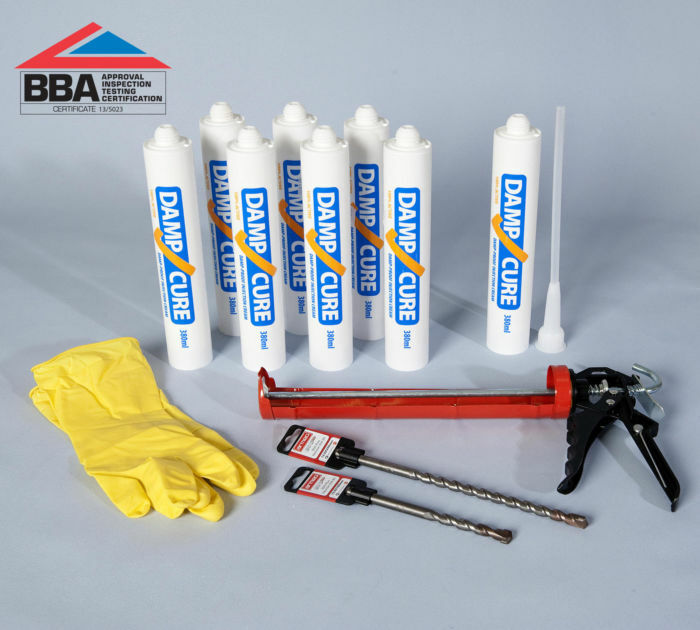 Easy to use DIY damp proofing kit. 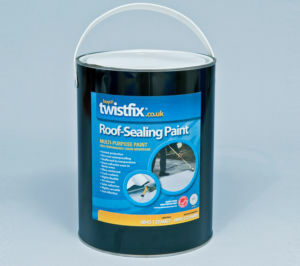 Includes everything you need to provide an effective damp proof course in walls. This kit treats up to 30m of single leaf walls or 15m of double leaf brickwork.